It was a great book! The only reason why it took me almost a month to read is because I did not have much time to read this month. At first I thought that the Doctor was a somewhat out of character, as he seemed a bit too hyperactive, but this is something that only happens at the very beginning. Both the Doctor and Martha are perfectly in character for the rest of the story. What surprised me a bit was that Martha does not realise at one point that she is not talking to the Doctor but to a zygon. It is not clear how long she has been travelling with him, but I thought that it was very obvious that she was talking to a zygon, especially considering that she does know what zygons do. This is something that happens repeatedly throughout the book. A few characters are unable to suspect something that is quite clear. Other than this, the story was perfect. 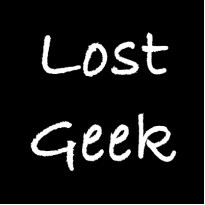 There is a lot of mystery and the plot twists, while not being huge, keep the plot interesting. While it is never too graphic, it is still one of the more mature NSAs that I have read so far. 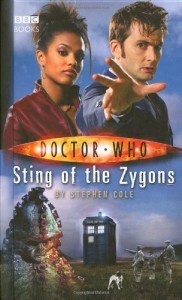 Sting of the Zygons is a book that I would definitely recommend, even to people who have never watched a zygon episode.